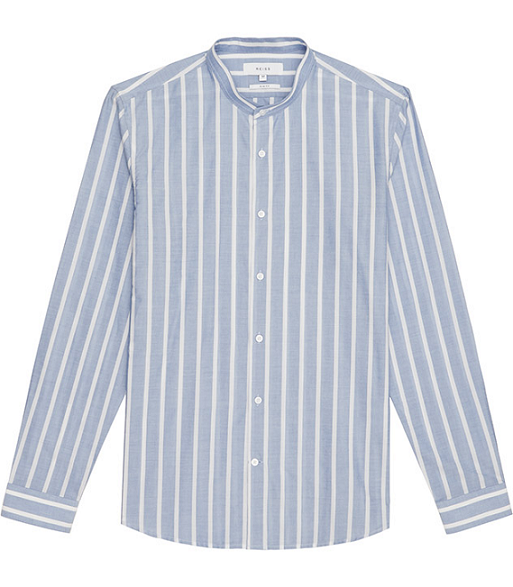 This must-own shirt from Reiss has been lightly washed for a lived-in look. I suggest teaming yours with ankle-grazing chinos and tasselled loafers. Reiss, £85.